The ORGANIC KIDS was founded by a leadership team composed of school co-founders ILA BHARDWAJ and ANJANI KR BHARDWAJ. ILA who is an education specialist by profession and ANJANI, who is also an education specialist and works for a world class, chain of schools, intentionally chose to have a shared leadership model rather than a more traditional approach to leadership as is typical in early childhood programs. In general, early childhood programs operate with either a single school wide director who is solely responsible for making decisions on behalf of the school or they operate with a board of directors that is composed primarily of individuals who are not involved in the day-to-day operations of the school. In the latter instance, the board of directors makes the overarching operating decisions for the school while a board-appointed individual (typically the school director) makes the day-to-day decisions for the school. 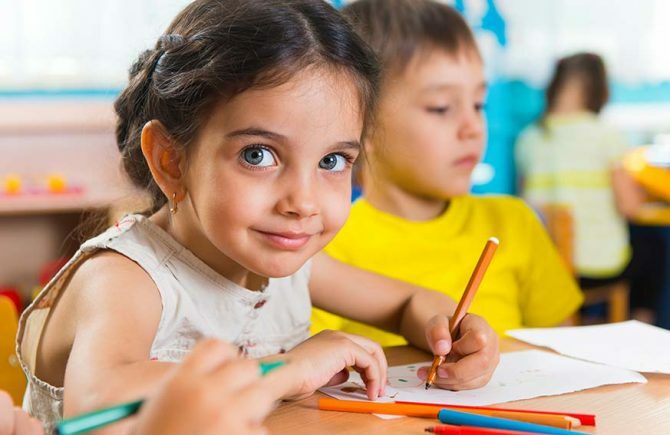 FONDAZIONE has been especially crafted for children between the age group of 1-2 years, keeping in mind the holistic development of the children at this age. 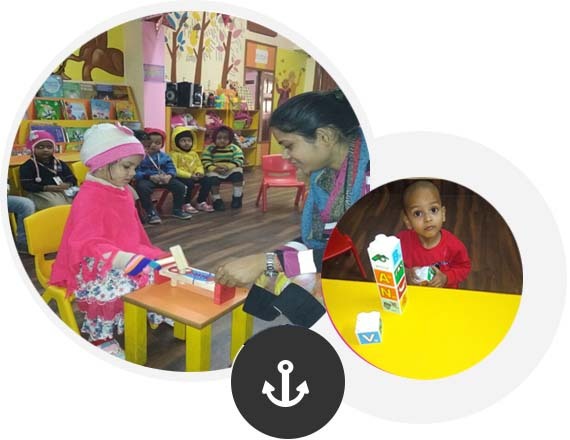 The program aims to strengthen the acquaintance between the child and care giver and to engage toddlers in various structured activities. This will help toddlers to interact with their peers and get acquainted to the preschool set-up. The PLACARD offers a structured learning and developmental experience to the kids including rhymes, free play, sensory activities, art & craft, sand & water activities and outdoor & indoor play. How to help kids and teens eat more fruit and vegies. I find ORGANIC KIDS PRESCHOOL as most innovative and child centric school. My daughter has inculcated the sense of exploration and questioning.